The eBook is no doubt the best platform for a writer to keep them digitally engaged. They also get a more extensive exposure to an audience because each of your articles is reachable to anyone and anywhere in the world, through the internet. The article written, should be interesting so that it attracts the audience. Thus having a eBook Creator Software is necessary. When it comes to the book author, every time it is not possible to publish sufficient amount of copies and even if the publisher produces enough copies, there is no guarantee that all of its copies will be sold out making a profit, and here comes the risk factor. This risk factor can be decreased up to a certain level where the writer or the publisher will not have sit back and worry about their books. What a book author can do is, they can write their content and publish an eBook instead of publishing it physically. And in this process, the author will not have to depend on any publisher also. Through the soft copies of the book, a writer can earn a right amount of money depending on the quality of their content and a little bit of fame. Now, the question arises that how to produce an eBook? The answer is, it’s quite simple. All you need to do is download the software from internet and through that software; you can create your eBook. Here is a list of five best eBook Creator Software for Windows. This free ebook creator software runs with the same amount of efficiency on Windows, Mac as well as Linux. They also offer multiple platforms to its users for creating their free eBook. It has all the essential and advanced features installed in it. These handy features let you build your eBook very easily. 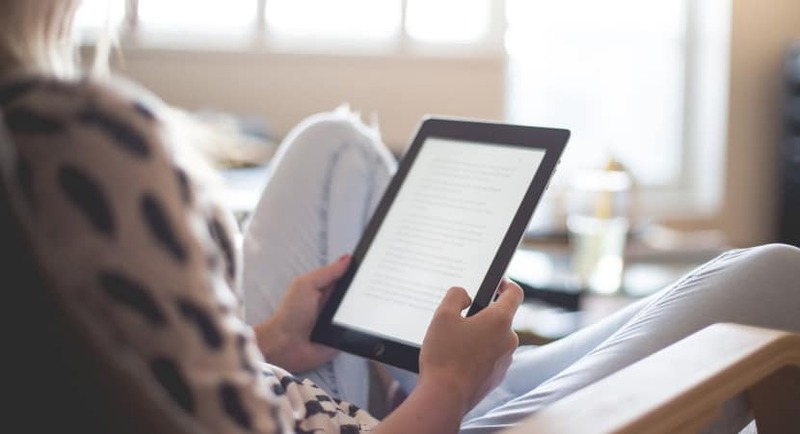 Along with creating an eBook, one can also convert file from one format to another, and the user will not need to worry about the input or output as it supports almost every type of format, viz. DOCX, HTMLZ, TXT, ZIP, AZW3, PDF, etc. both for input as well as output. For creating a new eBook, go to the “Add Books” option and choose the input file format. Once you have created your eBook, now you can add other details of your book like description, author, bio, preface, etc. With lots of customizable editing tools, you can create, delete, edit, reshape, and lot more to your eBook along with its looks and layout. After you are done creating your eBook, you can now convert your eBook to the desired format and save it on your computer. You can also share it with others. The software also lets you download an eBook and edit and manage it. Mobipocket is an all-rounder software that lets you achieve your desired output for free. The user interface of this eBook Creator Software is super easy to figure out. 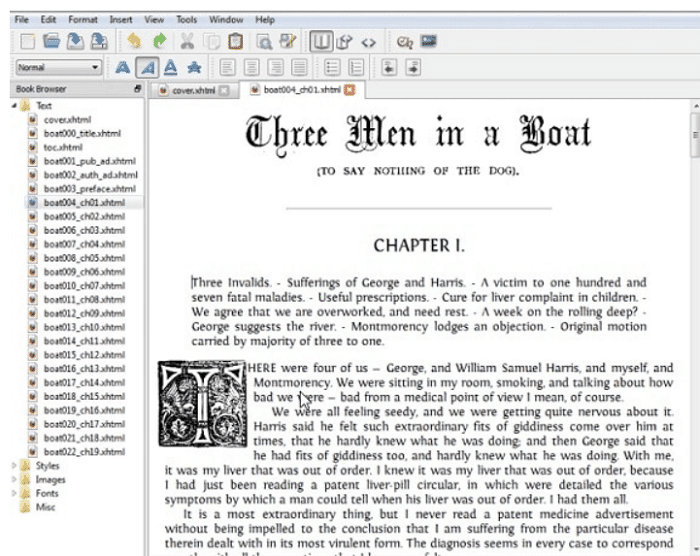 You can also load an existing piece of written work from your computer and edit it further. 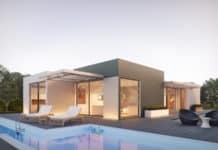 When you import an article, you don’t need to worry about the format of the file because it supports almost all the standard formats that we use. 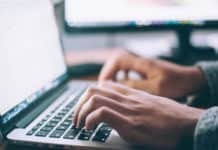 File formats like PDF, DOCX, TXT, and HTM are supported for the input files, but while exporting your eBook after you are done writing or editing it, the output file format will automatically change to an extension PRC or PRCX. You can share your eBook directly from the eBook Creator Software. There are some other facilities too that you can enjoy in this app, they are integrated templates, photo gallery, dictionary, date book, index, and more. By looking at the name of the eBook Creator Software, we can already deduce what the app does. As the name suggests, it converts the MS Word documents to an ePUB file format, and it does this at free of cost. The UI and the page layout are very simple and easy to understand for which the user doesn’t feel any complications while handling the software. You have to write your article in MS Word at first and then using this app you can convert the MS Word file to the ePUB extension. The conversion process takes less than a minute, and you can review the converted file, once the process is completed. It is clear from the above statements that the eBook Creator Software only supports .DOC or .DOCX file format as input and this is the only reason that it restricts the user by its limited features. 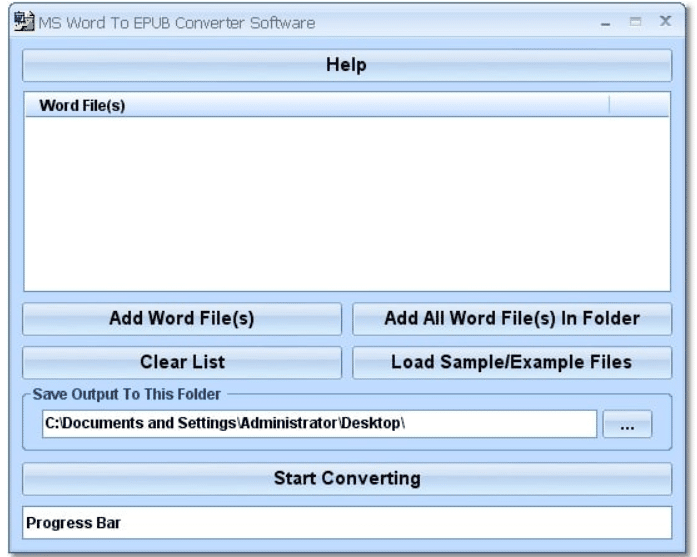 The conversion of the file starts by clicking on the “Add Word File/Files” option. Once you add it, you can then select a preferred location or folder on your computer where you wish to save the converted file. And the last step is to click on the “Convert File.” The software is often compared with one of MS Word’s default add-ons “Save As,”. Where you get the privilege to save the document in a particular format. By merely adding the extension at the end of your file name. This is how eBook Creator Software works. The software is compatible for both the beginners as well as the experts. It is a free software that lets you create your eBook. Within a concise period and that too with a very less effort. A sigil is a multi-purpose software that offers you with a wide range of functionalities like spell checking, content table creator and book browser. If you have a file both with ePUB and HTML extensions, then you can convert it to ePUB only. The software gives you the privilege to make use of the add-ons. Addons like adding visuals, audios, and photos for your eBook. You can also modify the words by using hyperlinks, tables, superscripts, lists, etc. It works on Windows, Mac, Android, and iOS. Compared to all the software mentioned above, this ebook maker is the most straightforward but efficient eBook creator software. 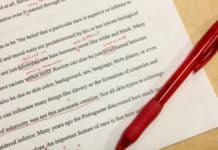 Initially, you will have to write your content in MS Word. And then you can convert the document into a PDF file or even to the ePUB file format. Just click on the “ePUBee Maker” from the toolbar of the software, and you are ready to print your eBook. You will get three options for publishing; Quick Publish, Publish and Save PDF. Thus this is a very quick ebook software.